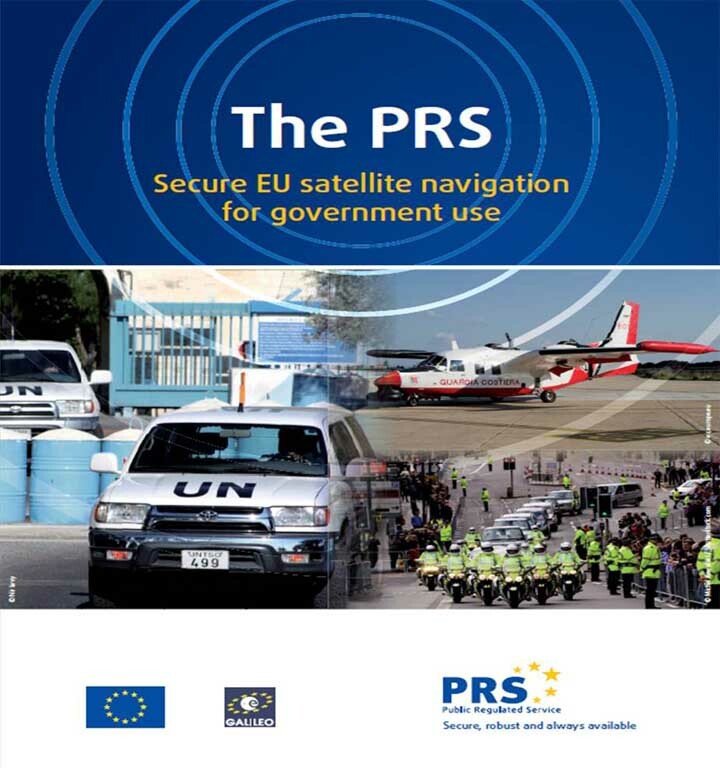 British manufacturer QinetiQ has today (July 14, 2015) announced its progress in developing a GNSS navigation receiver that can process encrypted Galileo Public Regulated Service (PRS) signals. The multi‑constellation, multi‑frequency receiver is a significant step in the company’s GNSS technology development, says QinetiQ, which expects to bring to market by 2020 end-user products for navigation, tracking, and timing based on the new receiver design. That timeline parallel’s the Galileo program’s current schedule for completing its satellite constellation. According to the company, products based on the new PRS-capable design will offer highly secure, accurate and reliable position, velocity and timing intended for users with a mission-critical need such as governments, the military, and emergency services across Europe. The new receiver was launched at the UK Space Conference taking place this week in Liverpool, England. QinetiQ’s next step will be working to refine the product family and preparing it to be brought to market, which includes developing additional features and reducing its size to that of a postage stamp, in a form factor similar to the company’s existing Q20 receiver. “We have full confidence in this product and are proud to be at the forefront of this exciting new phase in European navigation,” says Davies. The prototype receiver is a multi-constellation, multi-frequency, all‑in‑view receiver that can receive and process the Galileo PRS as well as Galileo Open Service and GPS Standard Positioning Service. It can also receive and process other GNSS signals, including the Russian GLONASS and Chinese BeiDou systems as well as space-based augmentation services (SBAS) such as WAAS and EGNOS. The receiver, which is based on the military standard SEM-E form factor, is also designed for integration into multi-sensor navigation systems and to provide high levels of protection against jamming and spoofing. 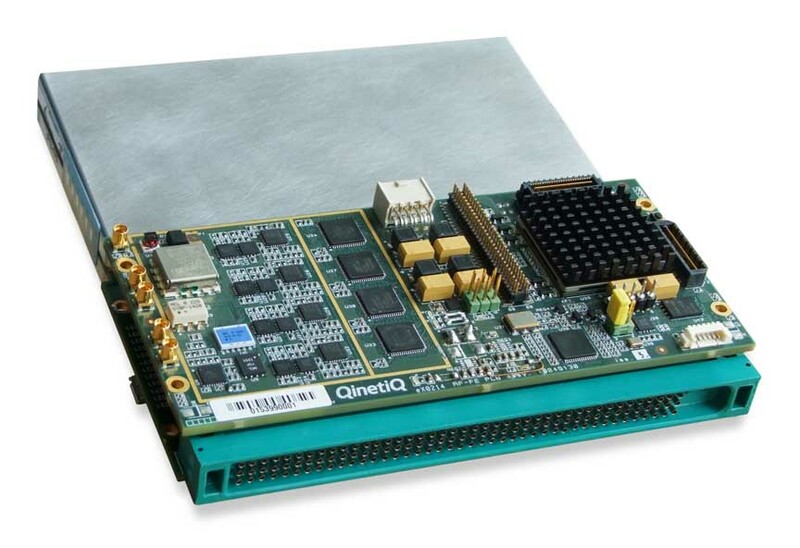 The new receiver is part of a long QinetiQ pedigree in robust GNSS receivers. Q20 was QinetiQ’s first GPS receiver, designed for challenging applications such as high dynamics, or high sensitivity like tracking from inside a shipping container. QinetiQ’s family of receivers will include two new products, based on the receiver announced today: the Q40, open service receiver, and the Q50, which will incorporate all of the functionality of the Q40 receiver, but also offer Galileo PRS for authorized users who need the additional capabilities and robustness.